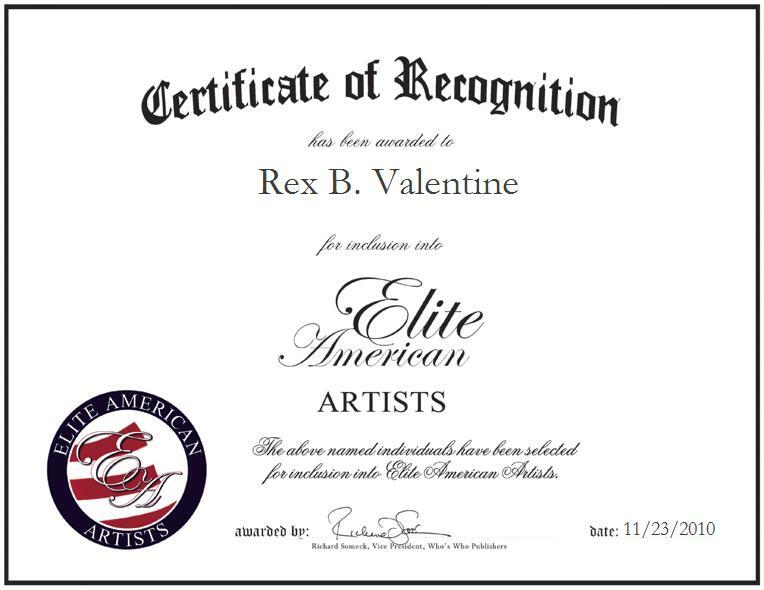 Elma, Washington | November 23, 2010 | Rex B. Valentine, Owner of Valentine Enterprises, has been recognized by Elite American Artists for his dedication, achievements, and leadership in authorship. 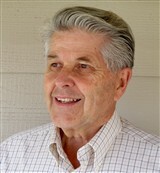 With a plethora of experience in various industries and professions, Mr. Valentine has devoted his time to sharing his experiences and knowledge through his writing. Many writers have not experienced the many facets of life that he has. As the owner of eight different businesses throughout a 58-year self-employed span, he has faced numerous hardships and decisions in both personal and financial endeavors. Having raised 11 children, influenced 42 grandchildren and finally 30 great-grandchildren, plus several foster sons and daughters, he has had great privileges and wonderful experiences that affect him and set him apart from others not so fortunate. This is evident is his writing, as it appeals to a broad spectrum of readers and listeners. Throughout all the industries Mr. Valentine has worked in, only Real Estate proved to be more rewarding then his writing; he loved the opportunity to help people find and buy their first home. As a writer, Mr. Valentine is able to touch many people with his poems and songs, and he enjoys when people read his poems and is inspired when his poem has a deep affect on them. Attributing his success to his ability to listen to what people want and always striving to accommodating them, Mr. Valentine advises others to develop a style of writing that you like and focus on what comes naturally to you. Mr. Valentine is the author of “Spreading Chestnut Wisdom”, a collection of poems and his fifth book. He has won three international poetry contests and his work has been published in various newspapers. He has received many honors for his work including, World Congress of Poets in 2009, Laureate Man of Letters from the United Poets Laureate International in 2009, and Outstanding Musician Award. When composing his poems, Mr. Valentine ensures that he listens to his spirit and deeply feels what he is writing. For additional information on Mr. Valentine, please visit his personal website at http://www.rexbvalentine.com.